Four teams earned top honors at the 2012 North American Intercollegiate Dairy Challenge�. (First place coaches and teams identified in vertical rows, top to bottom). 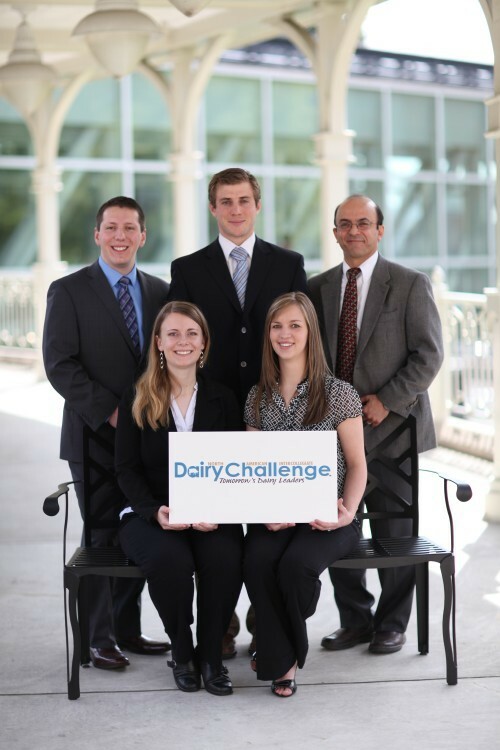 Dairy A�University of Guelph. 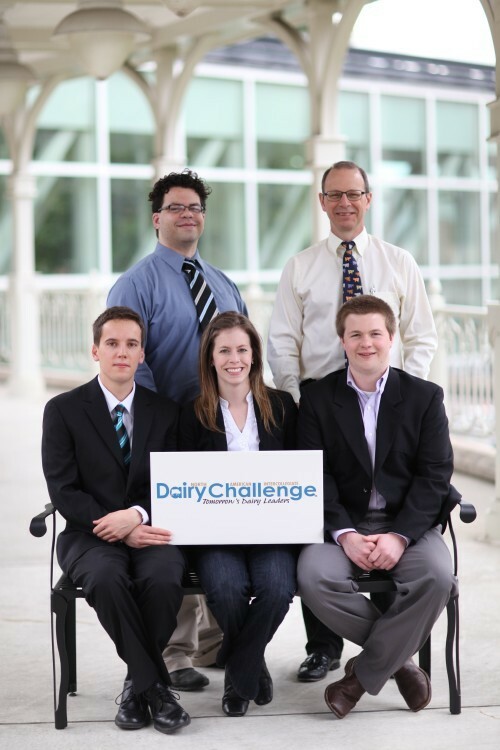 Coach John Walton and team members, Robyn Walsh, Mark Wynands, Wade Deaken, and Chris Bartels. 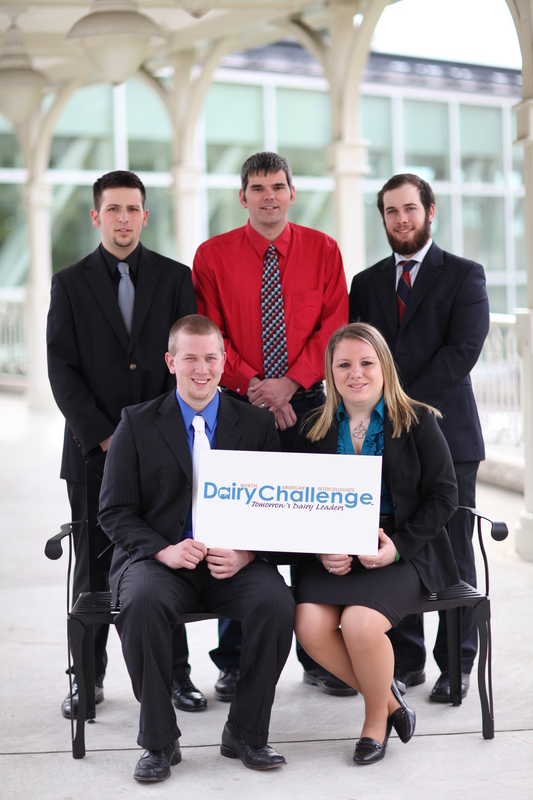 Dairy B�Ohio State University. Coach Maurice Eastridge, Kati Stevens, Kevin Jacque, Melinda Miller, and Emily Stayduhas. 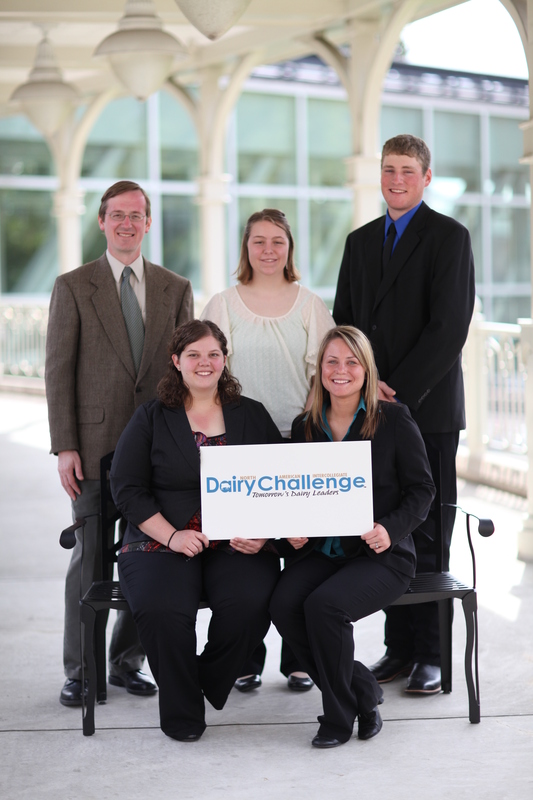 Dairy C-UW-Platteville. Coach Chuck Steiner, Michele Belling, Kelli Fischer, Adam Kolb, and Adam Cook. Dairy D-Cornell University. 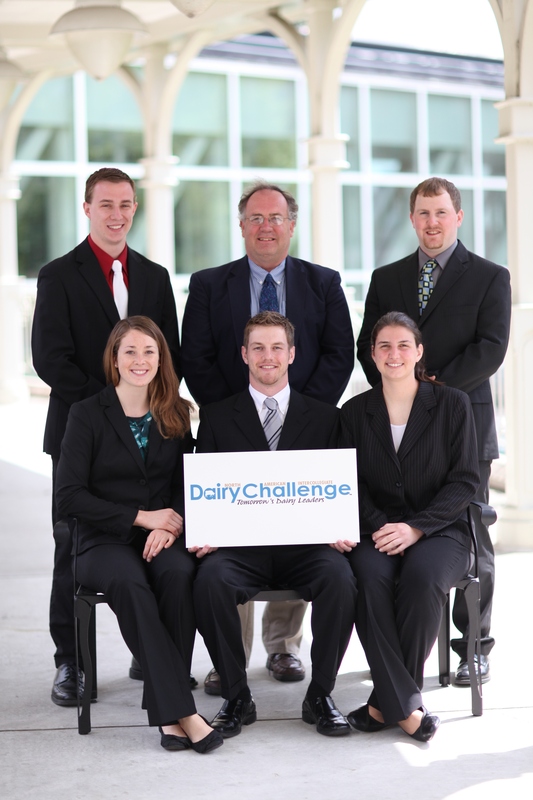 Coaches Betsey Howland and Mike Van Amburgh, Jordan Fisher, Ariel Garland, Daniel Durfee, and Ted Christoph. 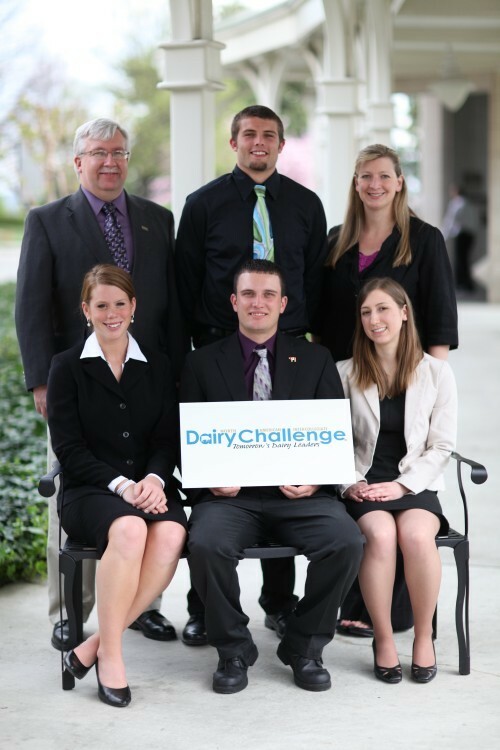 Matt Lohr, Commissioner of the Virginia Department of Agriculture and Consumer Services (VDACS), inspired dairy college students with a message on service and leadership in agriculture. 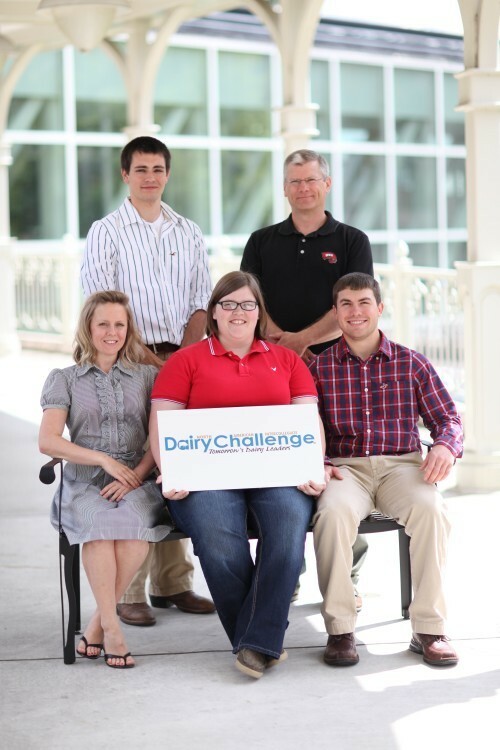 National Dairy Challenge� participants inspect the milking cow ration at one of the Virginia host farms. 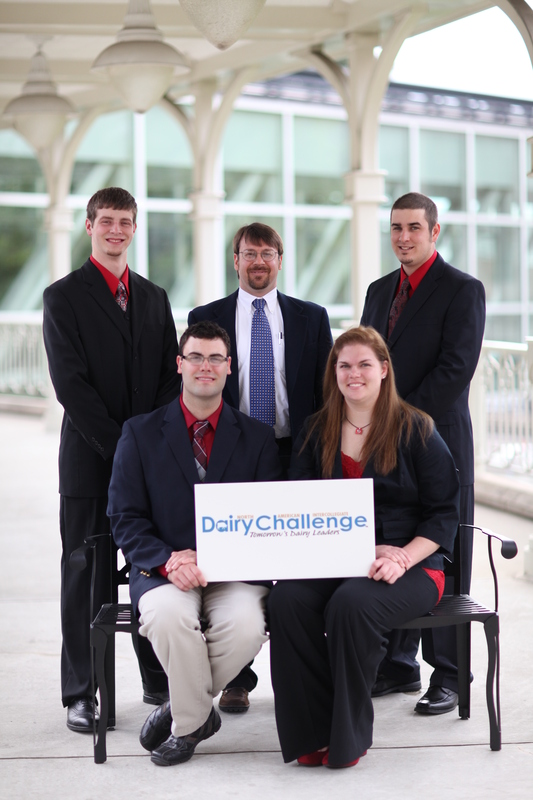 Dairy Challenge� students review herd management and financial data from their assigned herd, to prepare for farm visit the following day. 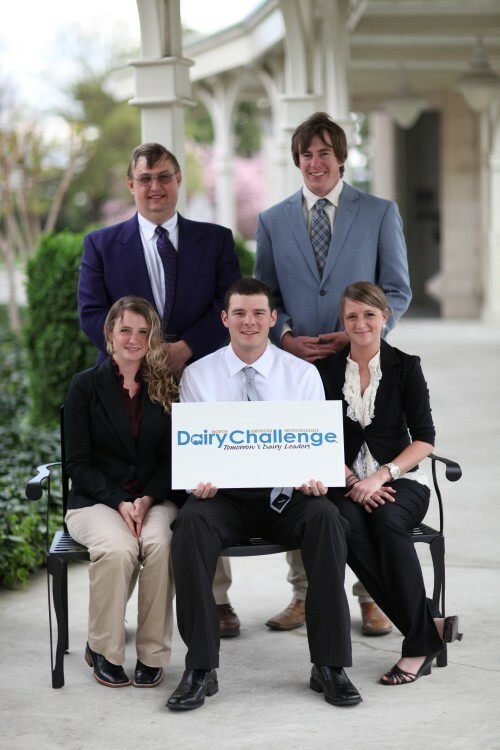 128 students from 32 colleges completed an analysis with profit-based recommendations for four Franklin Co., Va., dairy farms as part of the North American Intercollegiate Dairy Challenge� held March 29-31, 2012. 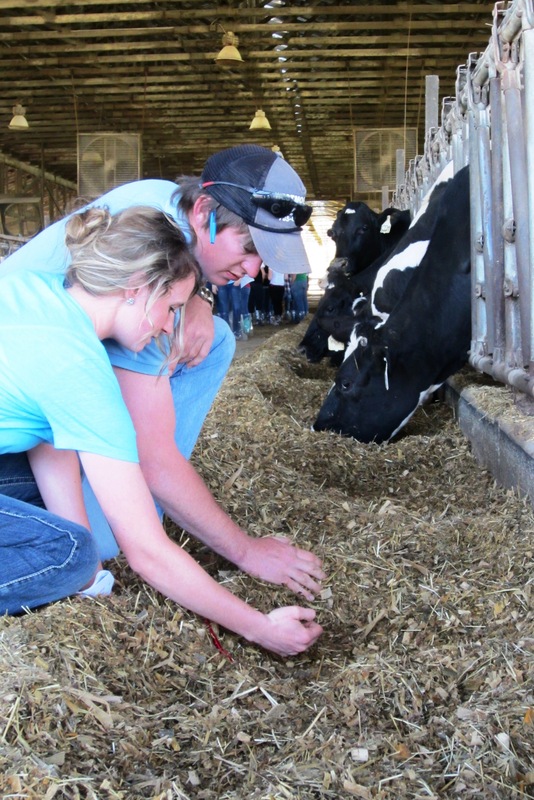 Participants at 11th annual Dairy Challenge� review milking parlor procedures during on-farm assessment. Facility design and cow comfort are two of several dairy management aspects evaluated during the Dairy Challenge�. Front row (left to right): Margaret Quaassdorff, University of Vermont; Alison R. Crane, Berry College; Kenneth Sharp, Berry College. 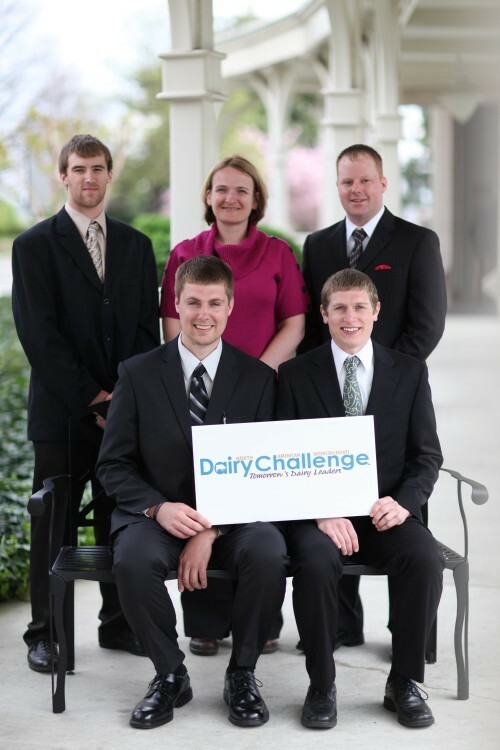 Back row (left to right): Coach Wanda Emerich, University of Vermont; Coach Lee Kilmer, Iowa State University; Ben Selman, Iowa State University; Coach Ben Wilson, Berry College. 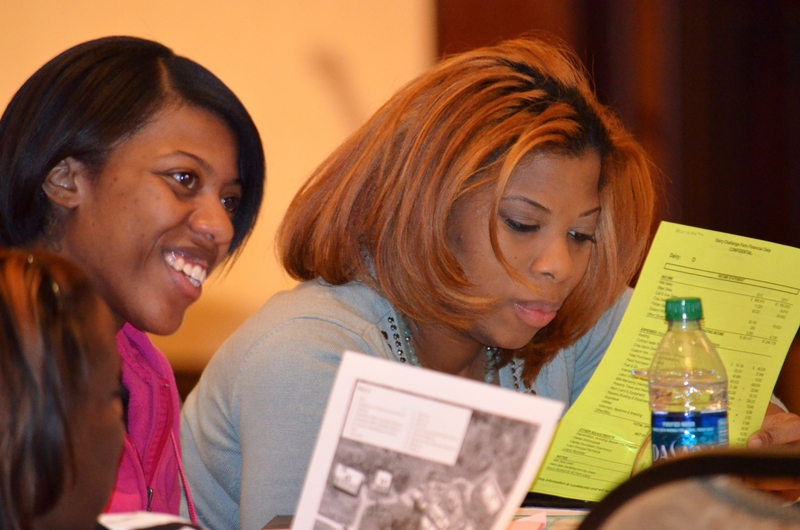 Front row (left to right): Ashleigh Covert, Michigan State University; Lauren Mayo, University of Florida; Alex Swain, University of Florida. Back row (left to right): Coach Miriam Weber Nielsen, Michigan State University; Coach Mary Sowerby, University of Florida; Coaches Lisa Holden & Gabriella Varga, Penn State University; Rebecca Fultz, Penn State University. Front row (left to right): Janae Matthews; Mae Dunn; Martha Peterson. Back row (left to right): Coach Gamal Abdelrahim; Kimberly Portis. 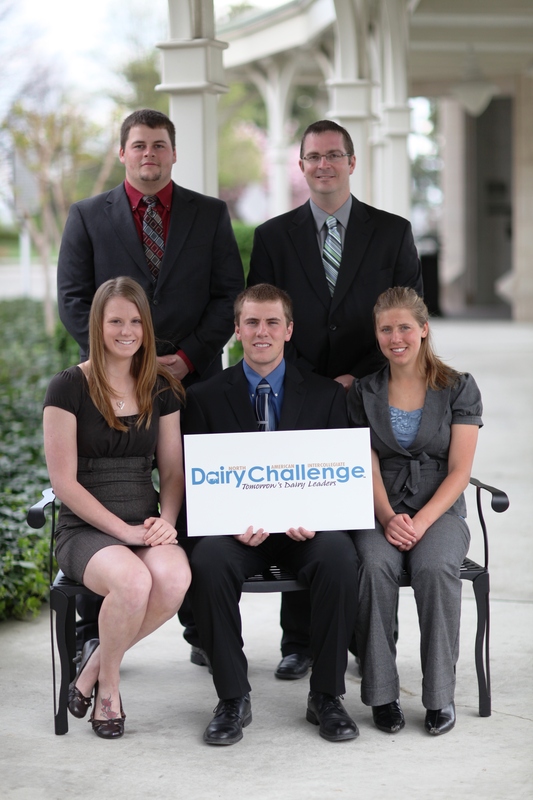 Front row (left to right): Robin Diether; Dani Smerek; Ryan Davidson. Back row (left to right): Goeff Cox; Coach Thomas McFadden. 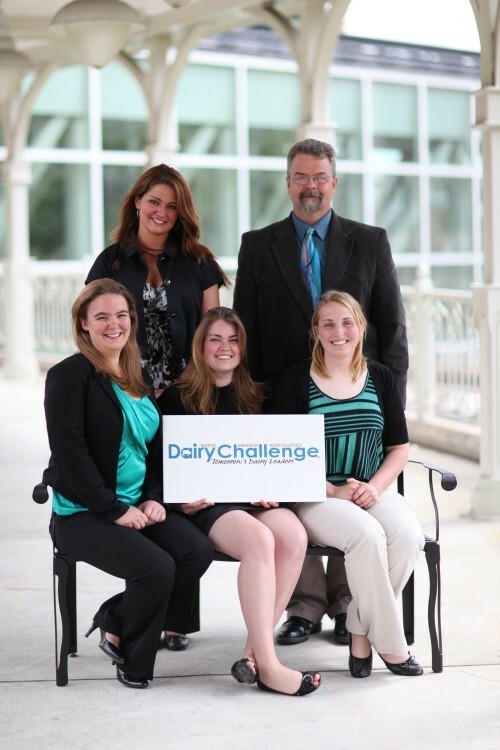 Front row (left to right): Kaylee Quinn; Coach Jillian Fain; Claire Stuyck. Back row (left to right): Vaughn Stevenson; Phillip Gunter. 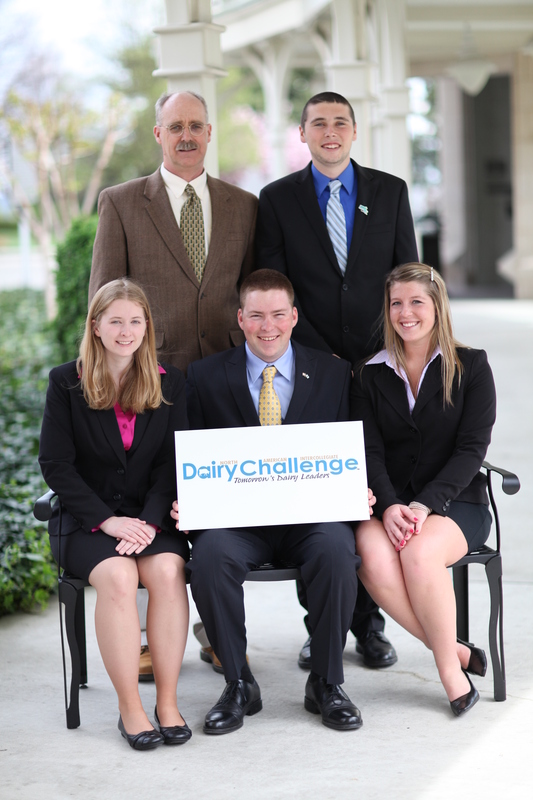 Front row (left to right): Daniel Durfee; Ariel Garland; Jordan Fisher. Back row (left to right): Coach Betsey Howland; Theodore Christoph; Coach Michael Van Amburgh. 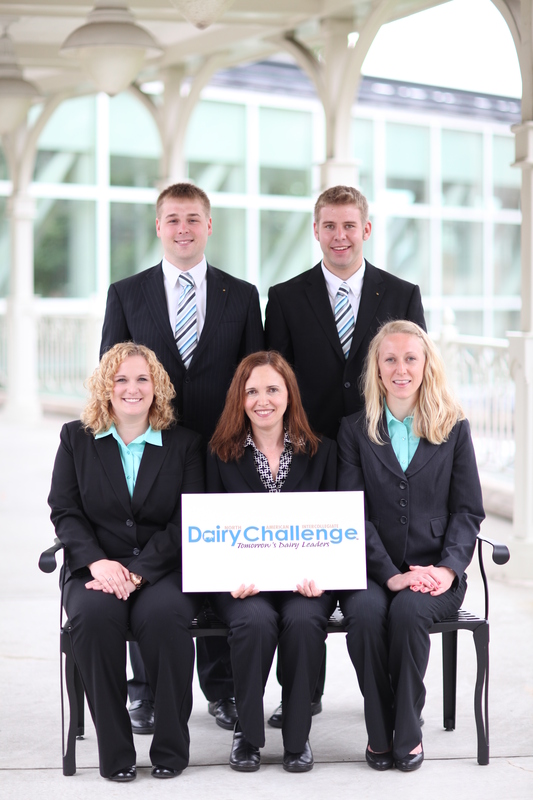 Front row (left to right): Aaron Breneman; Darla Romberger. Back row (left to right): Travis Whitcomb; Coach Bruce Richards; Egan Jack. Front row (left to right): Christopher Bartels; Robyn Walsh; Mark Wynands. Back row (left to right): Coach John S. Walton; Wade Deaken. Back row (left to right): Ben Enger; Justin Bowles; Coach Amin Ahmadzadeh. 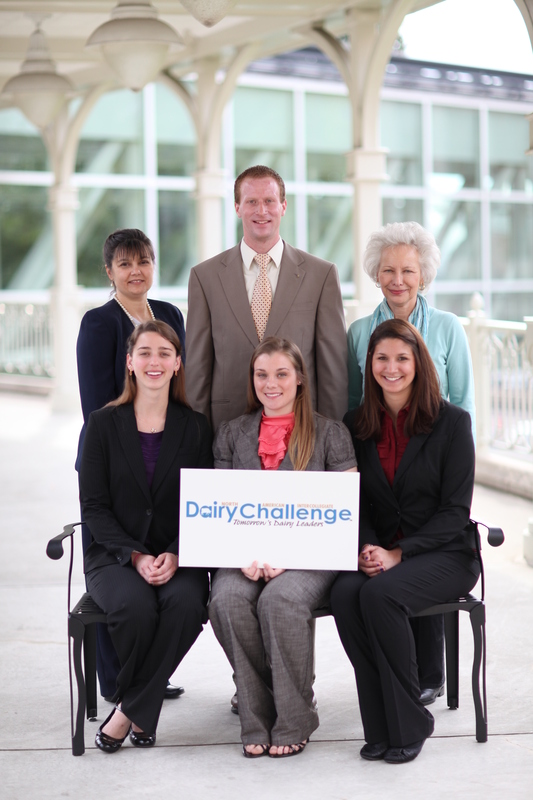 Front row (left to right): Daniele Milazzo; Mara Nix; Haylee Endress. 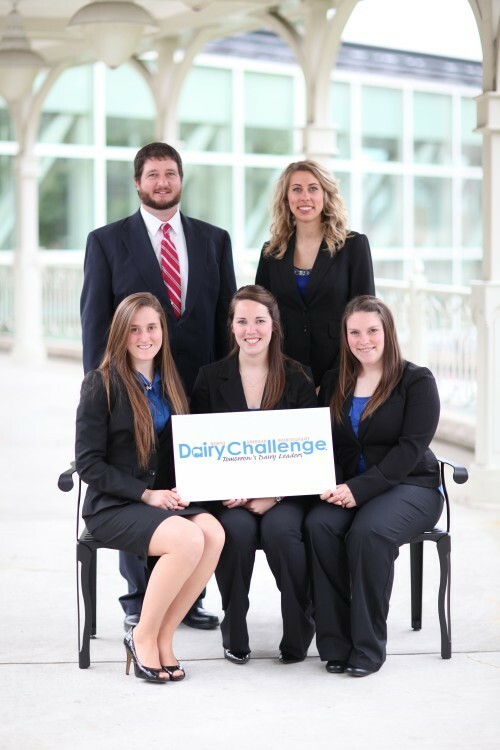 Front row (left to right): Brittany Shonka; Megan Kleve; Emily Ullerich. Back row (left to right): Coach Lee Kilmer; Brandon Franck. Front row (left to right): Katie Wootten; Austin Pacey; Kotie Wootten. Back row (left to right): Coach Mike Brouk; John White. Front row (left to right): Hillary Knight; Rebekah Wheaton; Erin Grant. Back row (left to right): Kevin Brooks; Coach David Marcinkowski. 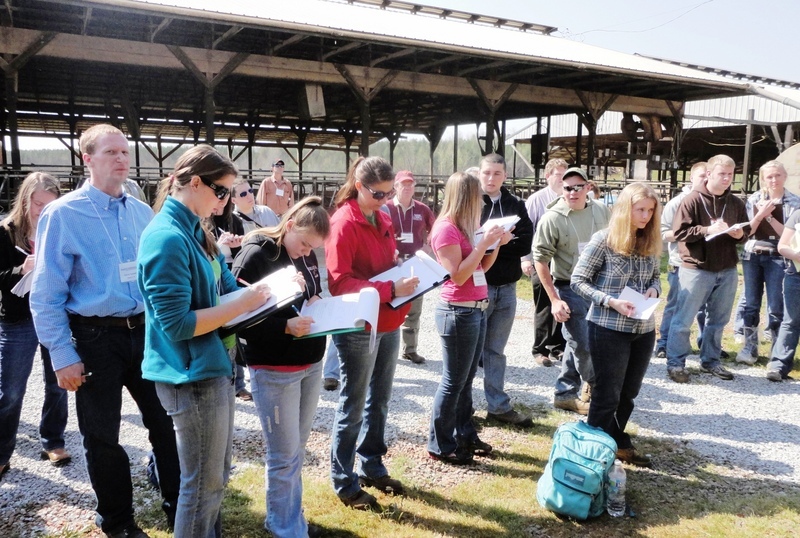 Front row (left to right): Laura Mahoney; Weston Brown; Kendra Sims. Back row (left to right): Coach Mark Huyler; Ryan Mackay. Front row (left to right): Arianna Walters; Carrie Szybisty. Back row (left to right): Torey Wood; Coach Miriam Weber Nielsen; Eric Sneller. 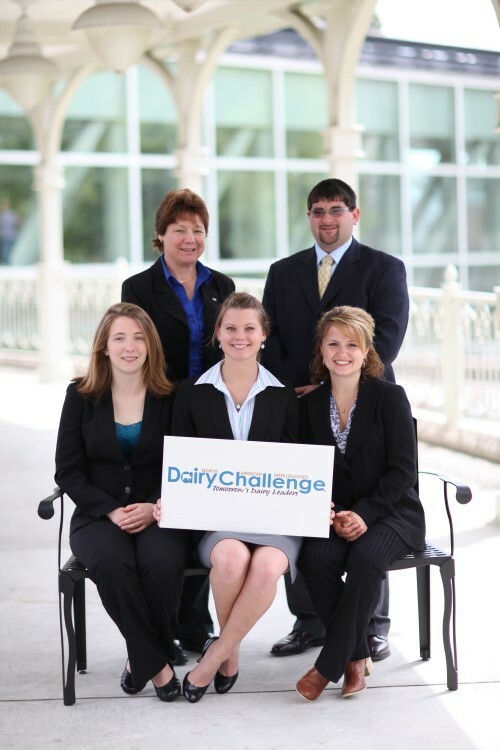 Front row (left to right): Laura Weisz; Coach Marcia Endres; Amanda Meagher. Back row (left to right): Jason Kaare; Isaac Salfer. Front row (left to right): Kenneth Nearhoof; Heather Frost. Back row (left to right): Richard Robinson; Coach Steve Mooney; Nathan Harrington. Front row (left to right): Kristen Glosson; Daphne Houchins; Ashley Fairchild. Back row (left to right): Cory Robbins; Coach Steve Washburn. Front row (left to right): Lindsay Peterson; Barbara Heins; Hannah Flint. 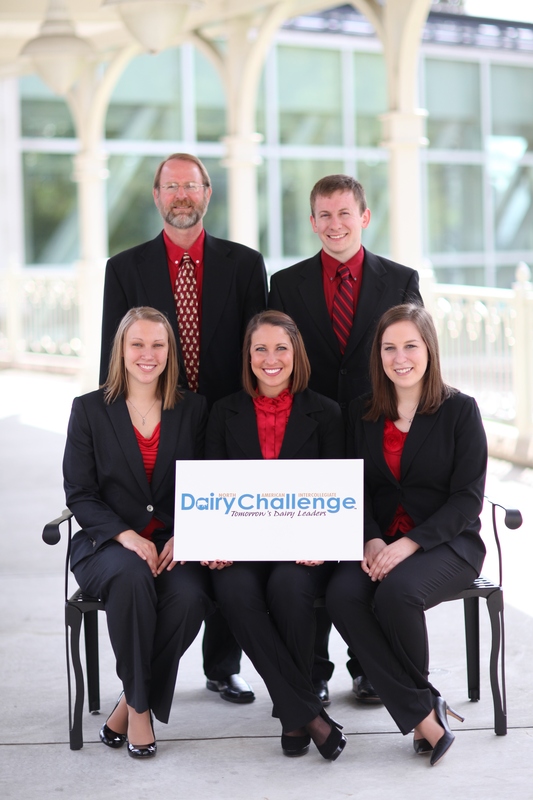 Back row (left to right): Hannah Medico; Coach Peter Erickson. Front row (left to right): Melinda Miller; Kati Stevens; Emily Stayduhar. Back row (left to right): Coach Maurice Eastridge; Kevin Jacque. Front row (left to right): Nicole Kusko; Christy Hindman; Melissa Boess. 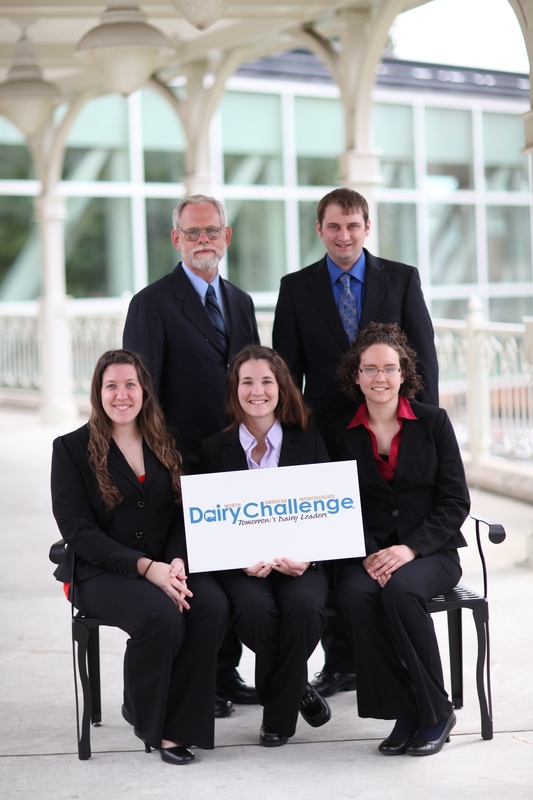 Back row (left to right): Coach Lisa Holden; Daniel Hartzell; Coach Gabriella Varga. 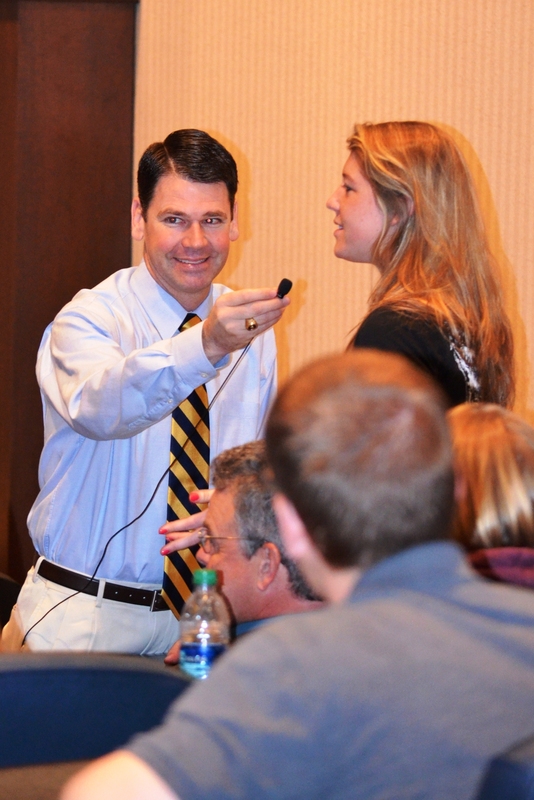 Front row (left to right): Sal Costilla; Jacqueline Van Beek; David Jones. Back row (left to right): Tyler Kamper; Coach Stan Henderson; Coach Rob Kamper. 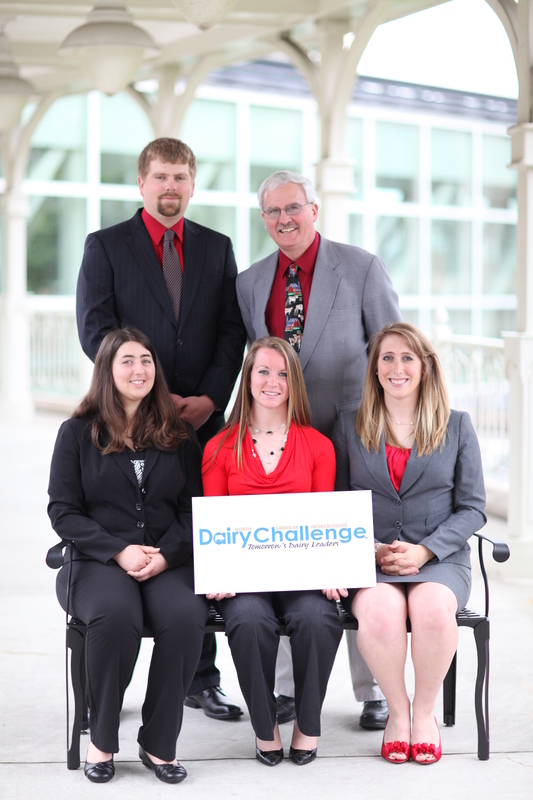 Front row (left to right): Danielle Haynes; Spenser Penrod; Laura Morman. 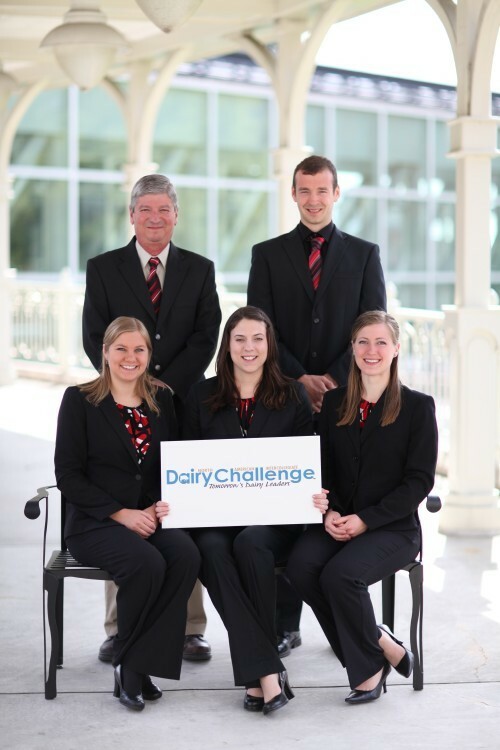 Back row (left to right): Coach Mike Schutz; Rick Koehn; Coach Tamilee Nennich. Front row (left to right): Megan Forst; Megan Rice. 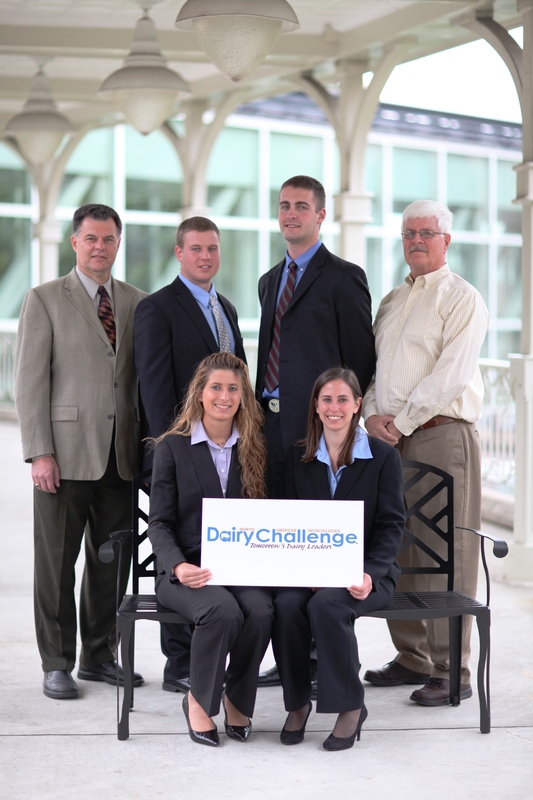 Back row (left to right): Coach Kenneth Kalscheur; Kaitlin Hartkopf; Mitch Maher. Front row (left to right): Tessa Verburg; Misha Regouski. 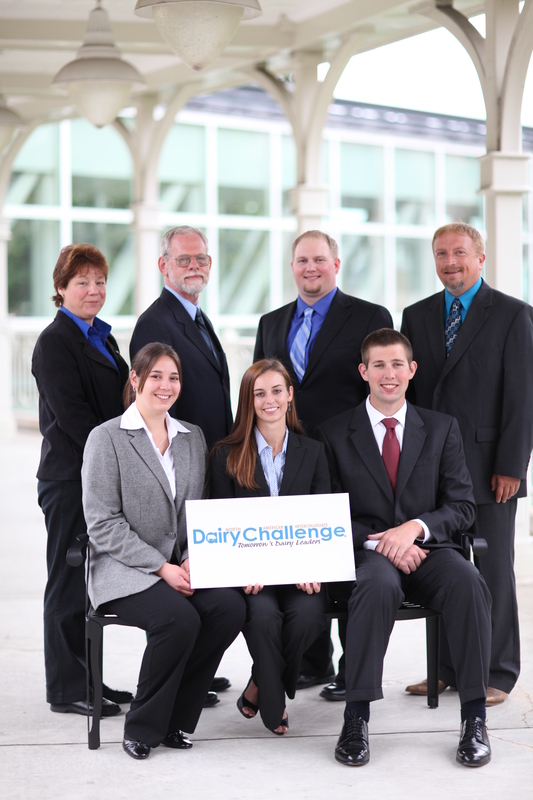 Back row (left to right): Coach Wanda Emerich; Richard Brisson. Front row (left to right): Lindsay Hetrick; Lauryn Singer. Back row (left to right): Coach Mark Hanigan; Karl Paulson; Chris Potts; Coach Bob James. Back row (left to right): Coach John Swain; Paul Lund. 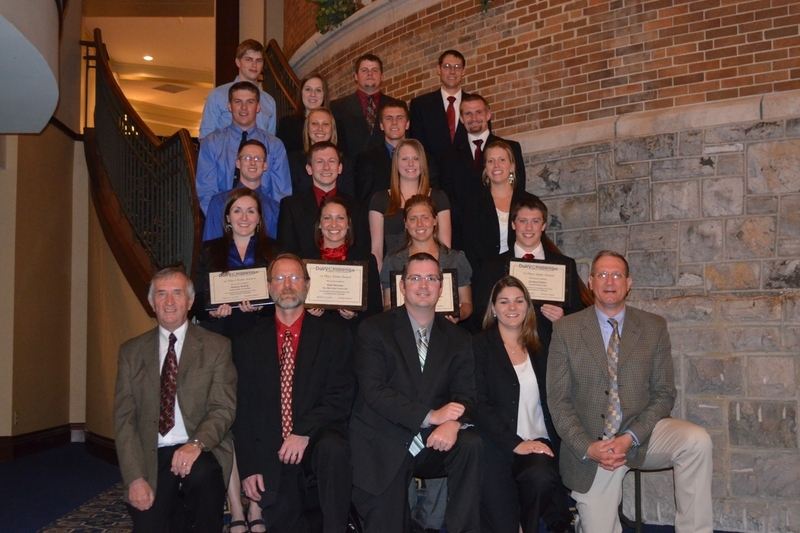 Back row (left to right): Kyle Herrenbruck; Coach Fred DeGraves. 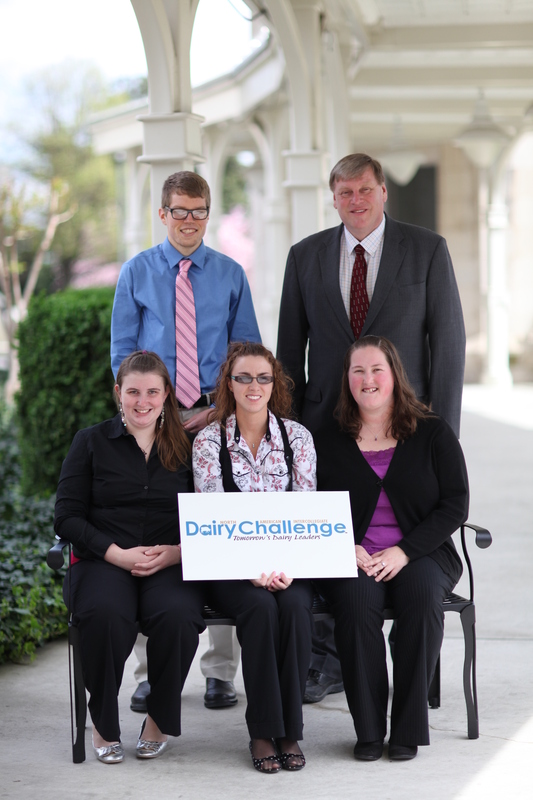 Front row (left to right): Jennifer Holle; Spencer Moore; Sonia Gelsinger. Back row (left to right): Coach Robb Bender; Coach David Combs; Cody Carpenter. 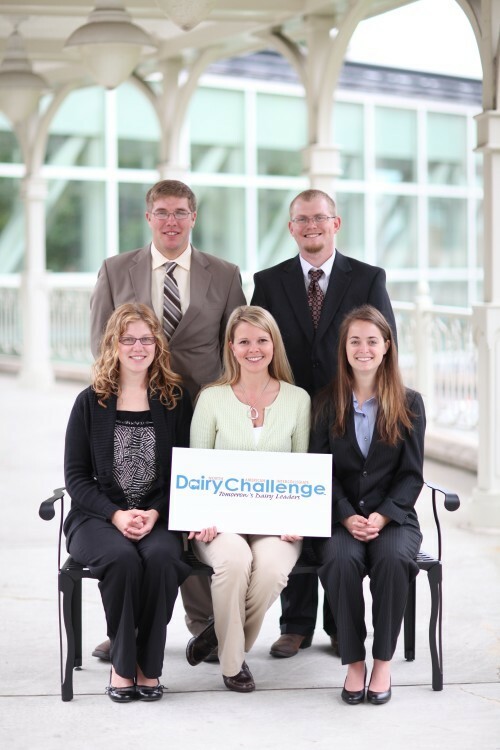 Front row (left to right): Kelli Fischer; Adam Cook; Michele Belling. Back row (left to right): Adam Kolb; Coach Chuck Steiner. Front row (left to right): Ben Voelz; Joseph Ploeckelman. 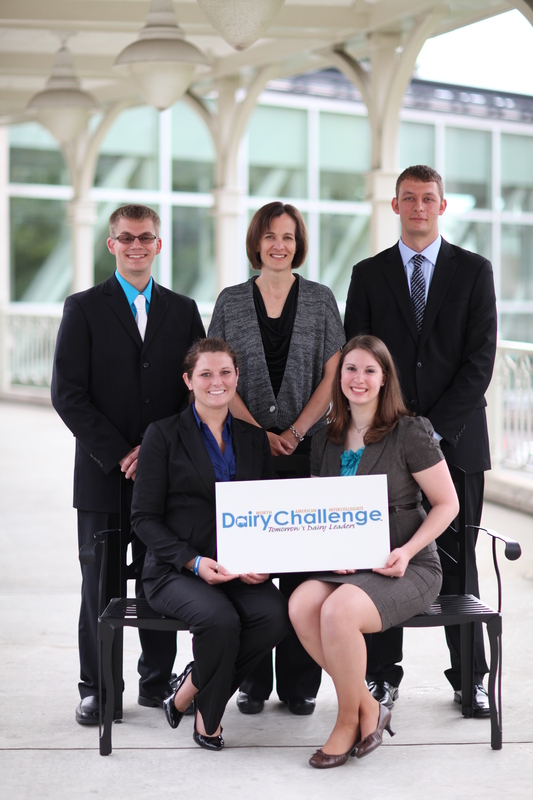 Back row (left to right): Nick Jens; Coach Sylvia Kehoe; Shawn Styer.